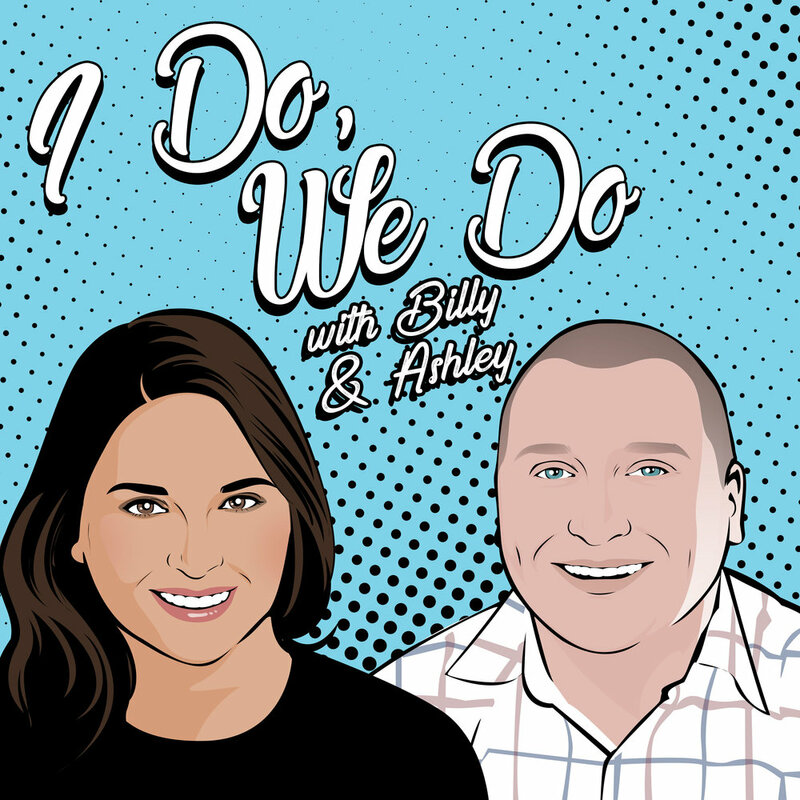 The I Do, We Do Podcast was created for collaborators who are ready to up-level their communication & collaboration skills. We’re your hosts Billy & Ashley. But you can use the nickname our family gave us — Bashley. 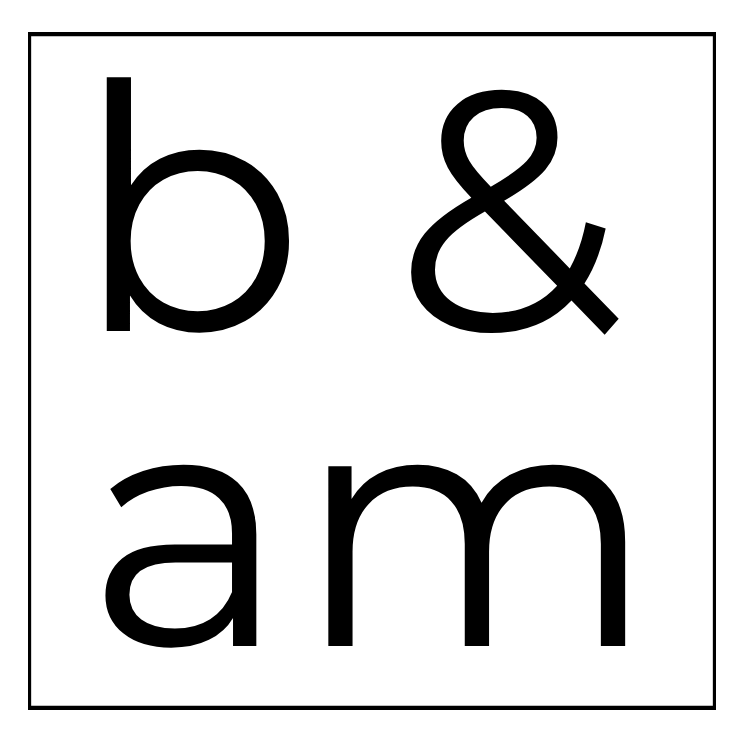 We’ll use real-life examples and interviews with inspiring duos to help you understand how you and your partner can be better together in business, at home, or in your relationship. In this episode of I Do, We Do, we-do a discussion where we each share and discuss 10 new dreams and work them out together in order to add to our official combined Dream List. In a previous episode we discussed goal setting and how dreaming is the first step, but many have reached out to us with issues coming up with dreams. Hopefully hearing us go through this process will show you just how simple it is. In this episode, we do a re-do of one of our most popular episodes. Goal Setting! We share why we set goals and how. We believe setting goals together ensures that we are always growing together rather than apart. Billy has a long history with goal setting. Ashley drank the kool-aid and together we consider setting and achieving goals one of our greatest and most important collabs. Mental-health day or self-care? We millennials love to develop our own phrases for everything. Either way you call it, it is something we practice regularly. In this episode, we discuss what self care is and what it isn't, what we do separately to practice self-care, and what we do together to practice together-care. We just celebrated International Women's Day, so we're approaching everyone's favorite topic… gender norms. Before we met, there’s so many norms we fought. But once we got married, we took this to another level. We love identifying as a modern couple, but we are not perfect. In this episode, we share our opinions on gender norms, identify the norms we fight, and the ones we fall right in to . Subscribe on Apple Podcast, Castbox, SoundCloud or Podbean. Coincidence this episode is the latest we’ve ever published a podcast? Doubtful. It’s because we love to procrastinate. In this episode of I Do, We Do, we are talking all about dragging our heels, putting things off, delegating to our future selves, … all nice ways to say we have a tendency to procrastinate. You’ll hear all about our what procrastination looks like to each of us, our key triggers, and our methods for overcoming. We’ve spent the last three episodes talking about our goal setting process and now it’s time to get to the most important part -- ACTION. We’ve given each other permission to hold us accountable to our goals. But to make sure this doesn’t turn into nagging, we have built some structure around how we will hold ourselves & each other accountable to our 2019 goals. We share more about our Action + Accountability plan, our regular check-ins, and structured work sessions. You can grab your own copy of our Action + Accountability Plan at bashleymoyer.com/action. Taking time away to plan for a new year is really important for us. But we understand that not everyone does it! That’s why in this episode, we’re sharing more about our 2019 planning retreat. We explain the decisions leading into us taking time away (versus staying home), our agenda for the 3 days, and how we turned goals into a timeline. It's was a time for us to relax, reflect on 2018, and set our goals and intentions for the new year. Music “Sunny” by Bensound.com. Another year come and gone! Last week (EP #24) we reflected back on 2018, the highs and lows. In this week’s episode, we are focusing on the goals we are setting for ourselves in 2019. We’re sharing the good, the bad, and the ugly about what we plan to do in our 9-5s, our work together, individually, health and financial goals. Need help with your 2019 goals? Download our Goal Setting Guide for Couples at bashleymoyer.com/goals. 2018 quite literally started off with a bang. And not in a good way. In this episode, we discuss our best moments in 2018 and those not so great moments. Rather than just giving the Instagram highlight reel, we dig a bit deeper and share the lessons we learned throughout the year. We’ve had so many great and challenging experiences this year and are so grateful for each one for everything we have learned. Stay tuned for Part II, where we will Look Forward to 2019. In this episode of I Do, We Do, we each share and discuss 10 new dreams and work them out together in order to add to our official combined Dream List. In a previous episode we discussed goal setting and how dreaming is the first step, but many have reached out to us with issues coming up with dreams. Hopefully hearing us go through this process will show you just how simple it is. In this episode of I Do, We Do, we talk about one of our favorite subjects… Goal Setting. We share why we set goals and how. We believe setting goals together ensures that we are always growing together rather than apart. Billy has a long history with goal setting. Ashley drank the kool-aid and together we consider setting and achieving goals one of our greatest and most important collabs.